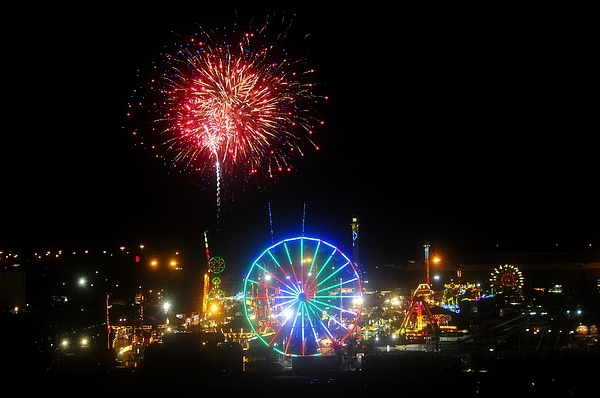 There are no comments for Fair Fireworks. Click here to post the first comment. 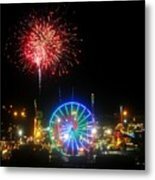 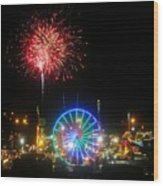 Fine art image of fireworks and amusement rides at the 2010 Florida State Fair.